A flotsam and jetsam inspired creative writing workshop with children’s author and artist Wendy Constance. 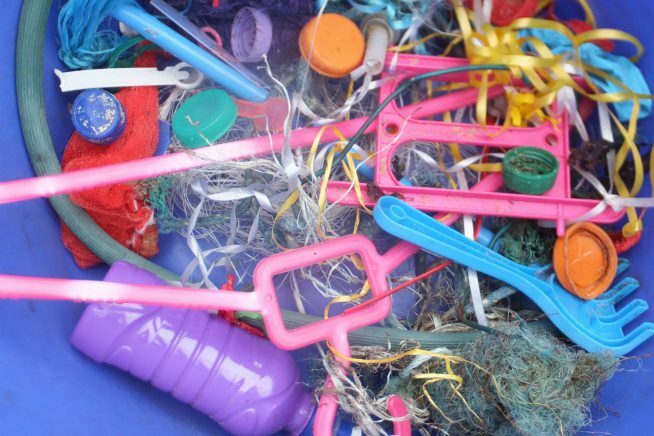 This fun writing workshop uses plastic and natural debris washed up by the tide as inspiration, and encourages us to think about science and the natural world, pollution and how we can better look after our environment. Suitable for ages 7-11 year olds.